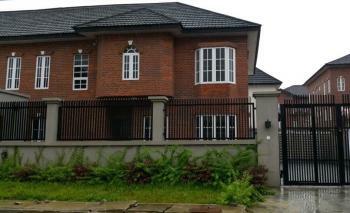 ₦80,000,000 Newly built 4 bedroom duplex is available for sale. this house has superb finishing with german windows and spanish tiles. it comes fitted with ac and kitchen cabinets.